When Kandy and Eric contacted me from Hong Kong about working with them for their wedding photography in Iceland it was perfect timing. 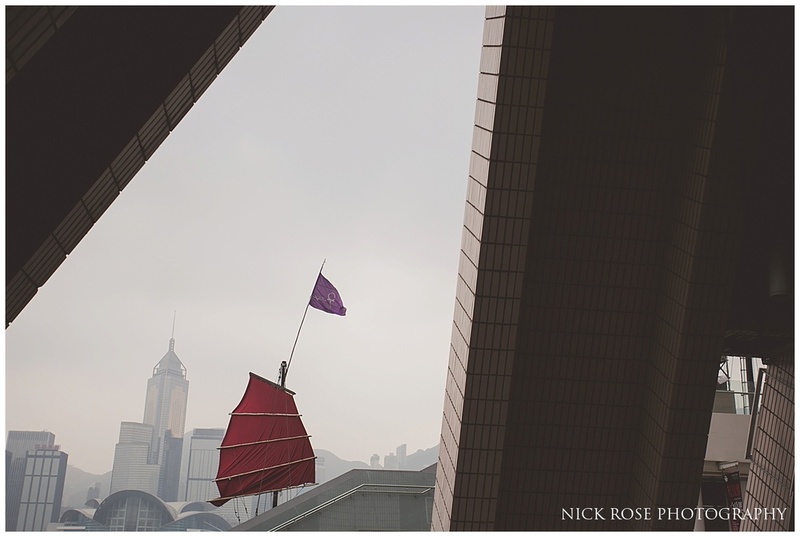 I was just packing to fly out to photograph a wedding over in Hong Kong and we were able to squeeze in a mini pre wedding session in Hong Kong whilst I was over there. I was lucky enough to be there at the time of the pro-democracy protests in Hong Kong and the incredible umbrella revolution which was being staged mainly in the Mong Kok and Central Hong Kong areas. 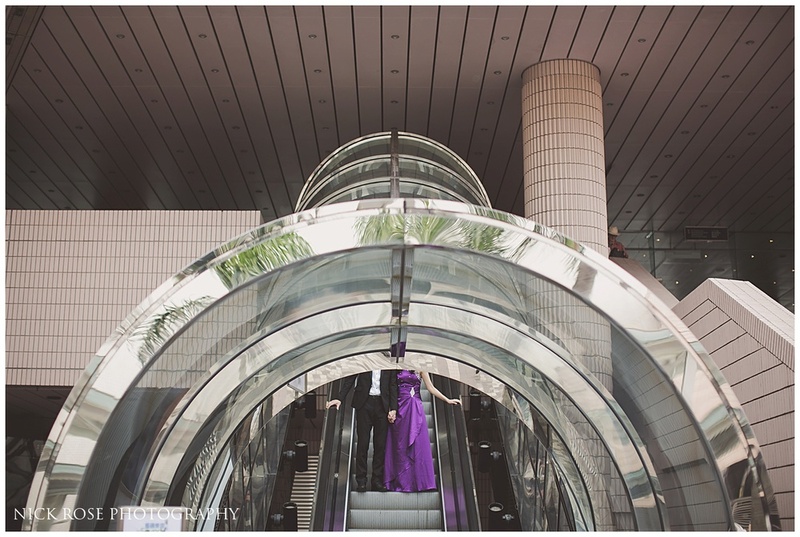 For the shoot itself, I know Hong Kong pretty well and suggested the Tsim Sha Tsui Museum of Art area which has some amazing architecture and so many great spots and we finished up by taking the ferry over to Central for a few more pre wedding photographs. 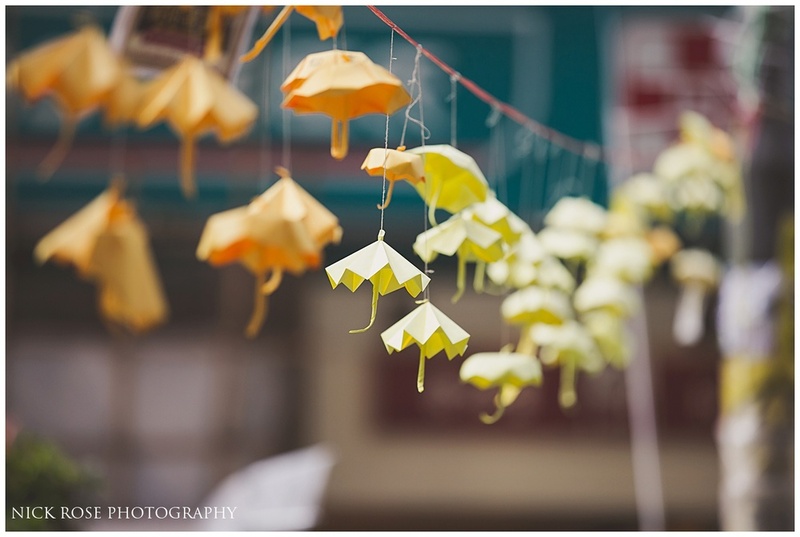 Here are a few images from this Hong Kong engagement session and a few from the very peaceful pro-democracy protests.